I want to begin the journey to the inner worlds of my Infinite Self. 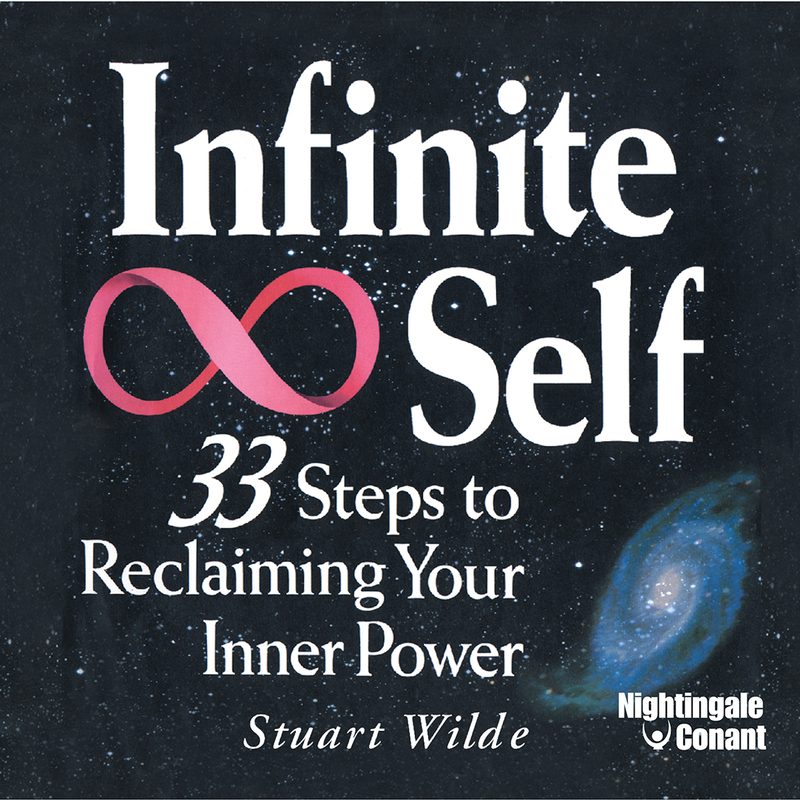 Please send me Stuart Wilde's audio program Infinite Self, at the special price below. - I can select one of two ways of ordering.